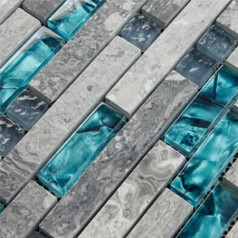 The glossy white mosaic tile in the form of small bricks delivers fireside warmth to modern-day environment, capturing the brick masonry esthetic. Although this uniform brick subway tile is made from shell instead of traditional ceramic bricks, its feel is tightly associated with friendly and safe atmosphere, while attractive design provides fresh feel and illustrates an unhackneyed approach to decorating. 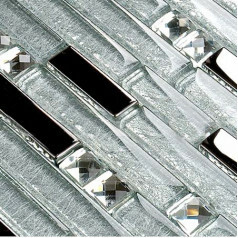 The wonderful combination of materials accompanies a designer idea to deliver a completely new look at conventional mosaic design and style. 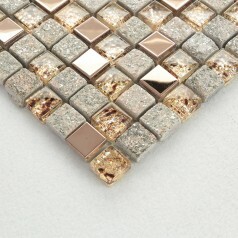 This wonderful mix of typical form and modern style inspires you to apply the most demanding mosaic projects. 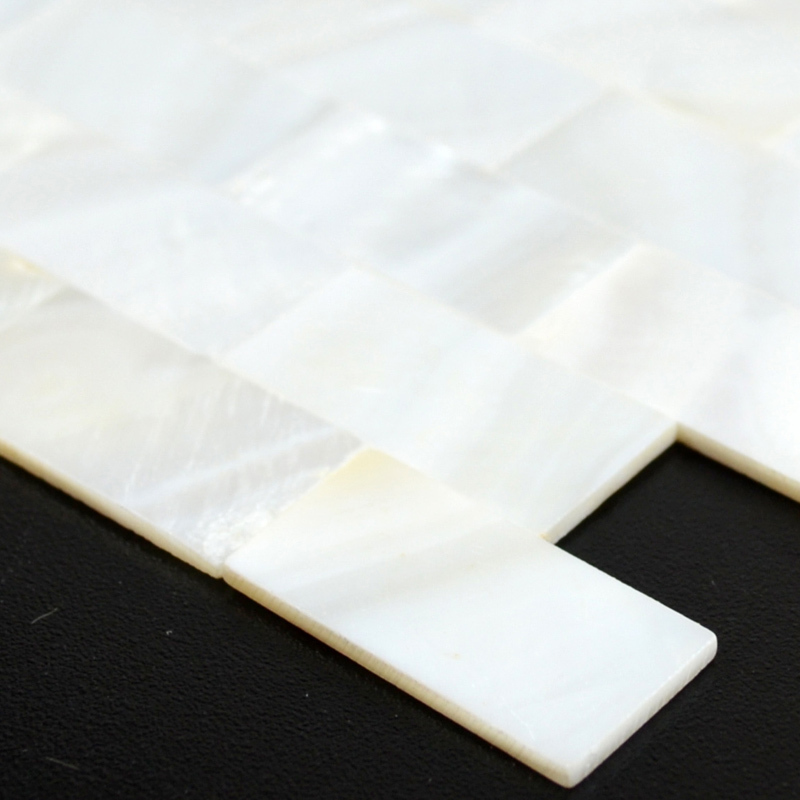 Collection: Light Weight Mother of Pearl Tile. Color: Natural White, majority chips are white, with small percentage of natural yellow and minimum natural grey; overall is white. 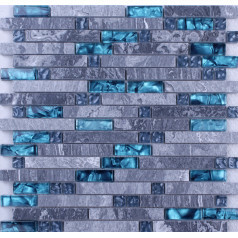 Application: Mother of Pearl mosaic tiles are impervious to the elements, thus it is great for both interior and exterior use so moisture is not an issue. 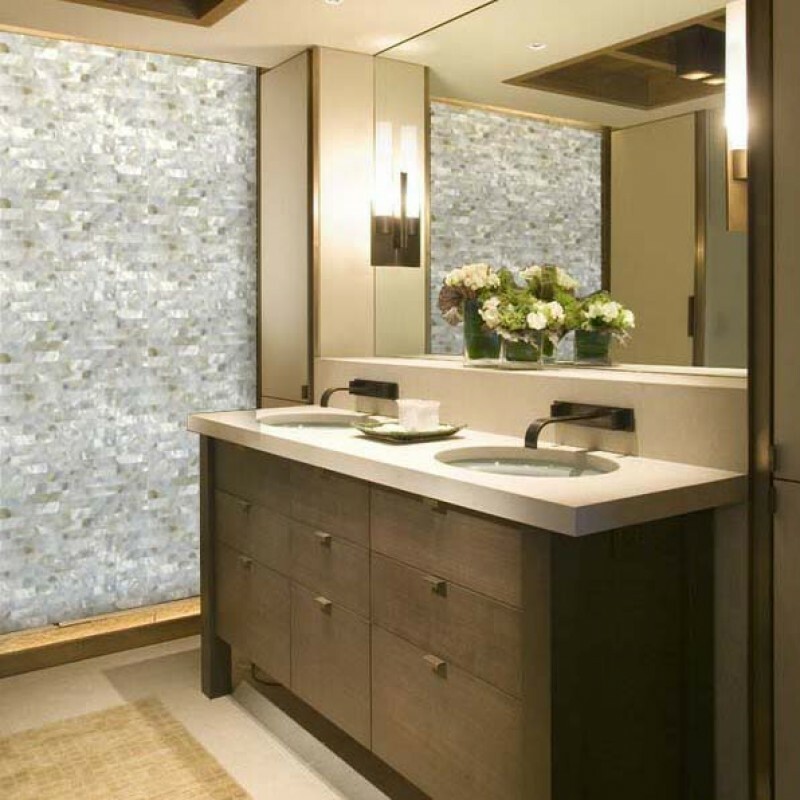 Mother of Pearl mosaic tiles are great on floors and walls and have been most popular in bathrooms, spas, kitchen backsplash, wall facades and pools as well as a variety of other applications. 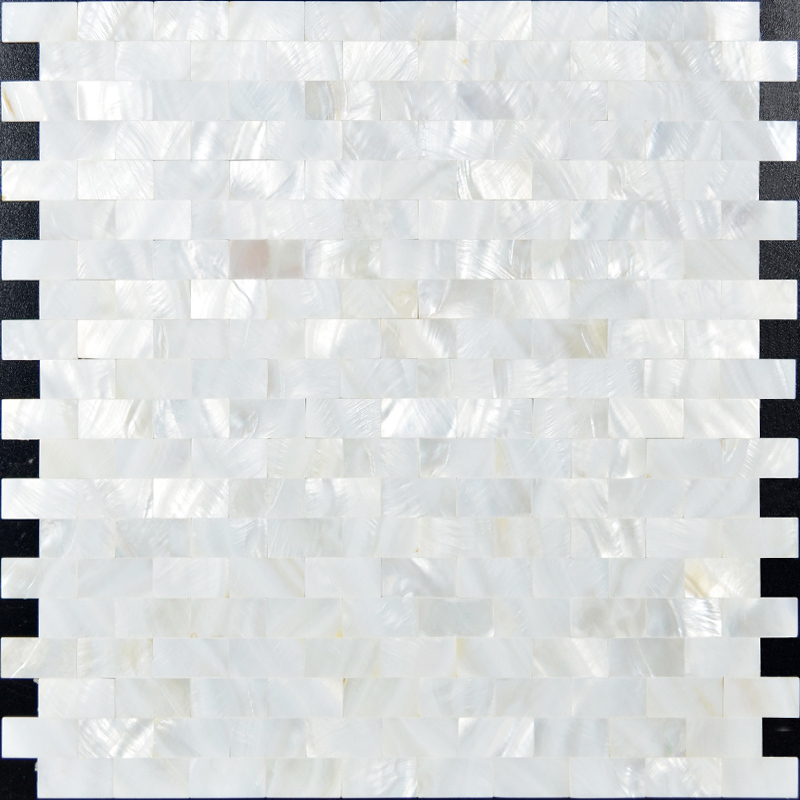 Characteristics: The mother of pearl mosaic tile has a zero water absorption rate, and this tile exceeds ANSI standards for water absorption for mosaic tile. It is strong, durable, contamination free, and only the best quality tiles are selected as our tiles are inspected for blemishes before shipment. Disclaimer: The color variation and occasionally small size variation naturally exist from chip to chip, from sheet to sheet, from job to job. 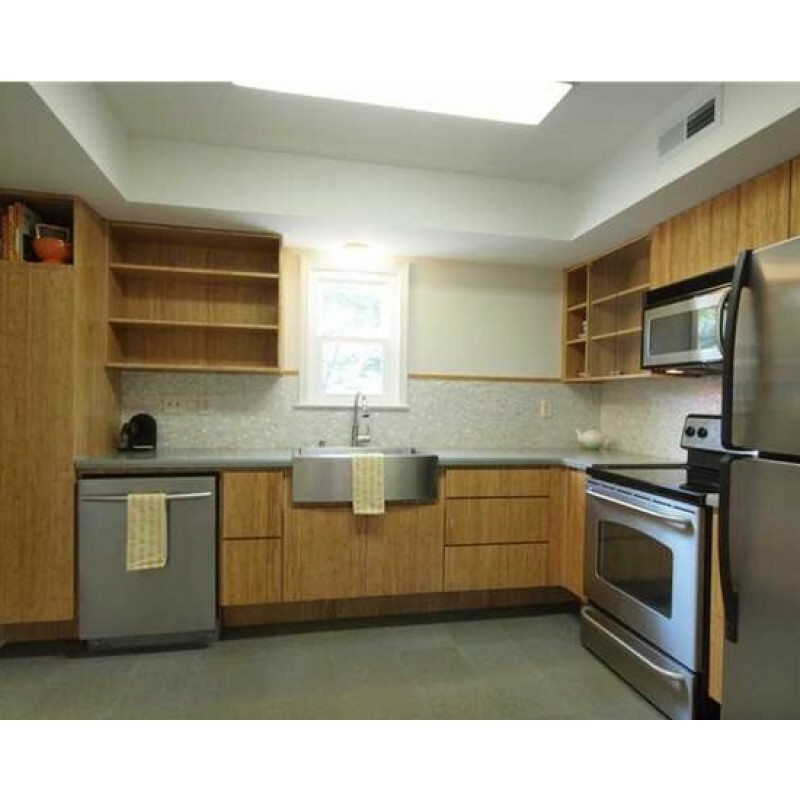 However, the overall sizes are consistent and will NOT have any negative impact on installation; on the contrary, some small variations on sizes reflect the nature of the products thus making your wall or floor tiling project a more natural one. Also, the color variation caused by different computer screen or browser exists from different PC screens. 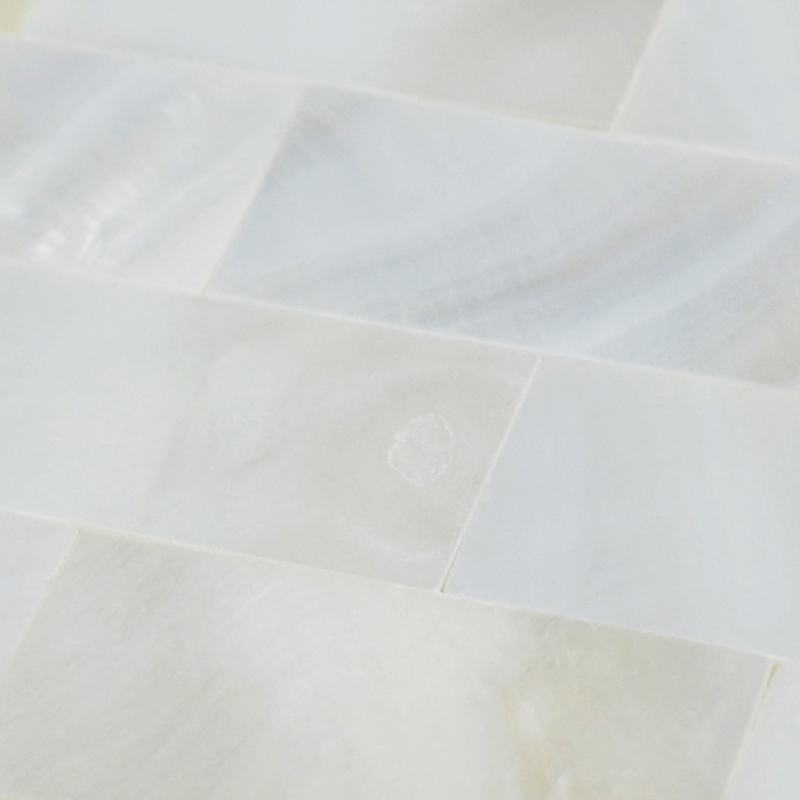 Therefore, the possible color/size variations between the mother of pearl tile sample and actual shipment or the product color shown on the screen and actual shipment should not be considered as quality issues.